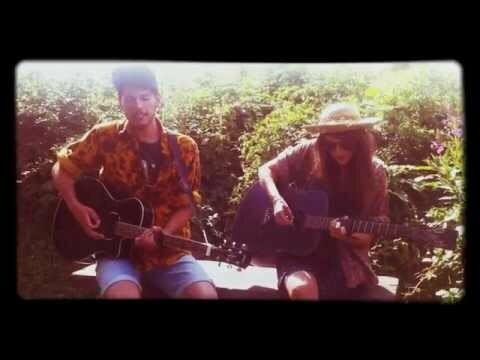 With a combination of sincere lyrics and beautiful harmonies, Long For The Coast are an acoustic folk-punk duo hailing from Bristol, UK. Inspired by artists such as Against Me, Sufjan Stevens and The Gaslight Anthem, they sing songs about the state of the world, social change and close friends lost and found. Jamie and Sophie met at Glastonbury Festival in 2013, fell madly in love and started writing songs together. Over the last two years, as well as playing larger gigs and festivals, LFTC have hosted and played at DIY shows in the back of warehouses, behind bakeries and anywhere that people might listen. Scatty, endearing and fiercely hopeful, the music they make portrays a great love for re-building community in a society that pulls us apart.